Do you have the right data strategy for 2019 & beyond? Data lives in the cloud. Shouldn’t your analytics? 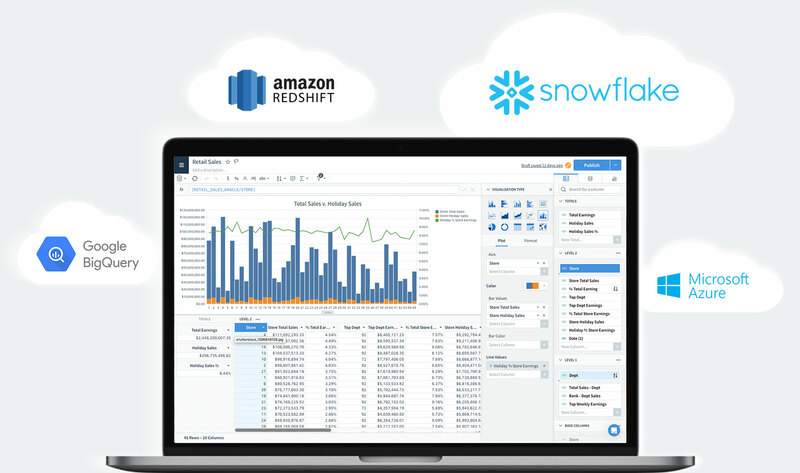 Give business teams the freedom to analyze cloud data in real time without limits. Sigma provides the full power of SQL without coding, cloud flexibility, and an intuitive spreadsheet interface. Leverage the full power of the elastic cloud with usage-based pricing and support for data of any size. Keep data secure and run real-time queries with a direct connection to your cloud data warehouse. Empower your team with a spreadsheet UI, JSON support, and access to 99% of SQL—with zero coding. Collaborate with unlimited user seats, cloud sharing, and AI augmented data discovery. "Sigma gives us access to all the data from all the technologies that Navis needs to compete and thrive." Is your on-prem data solution holding you back? 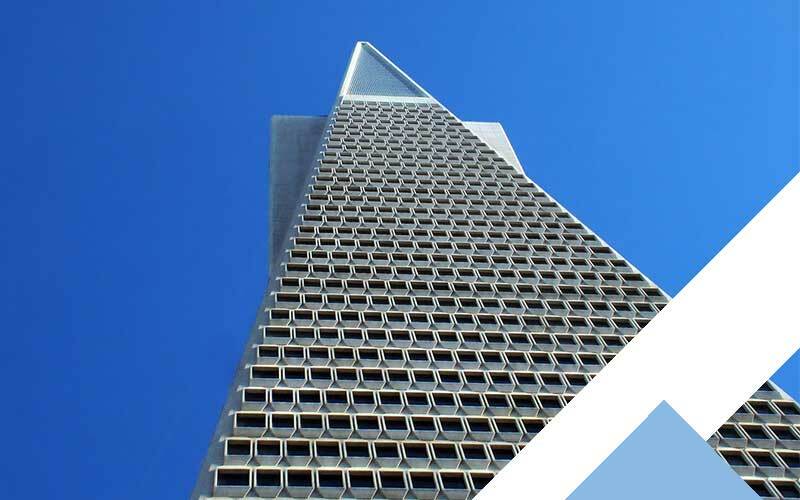 The cloud-first data stack is finally reaching maturity. See why it’s time to adopt a modern approach to BI. 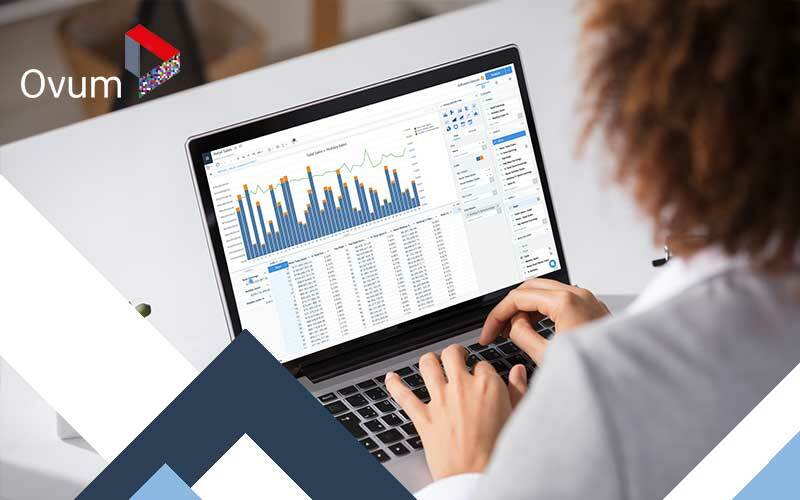 Industry research firm Ovum takes a comprehensive look at Sigma and its cloud-native approach to BI & analytics in the most recent 'On the Radar’ report. 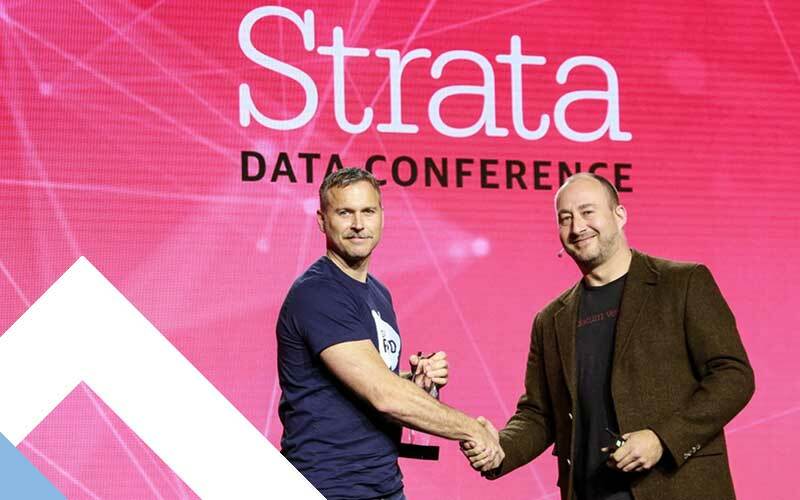 Sigma walked away from the Strata Data Conference with the Most Innovative Product Award.  See how we’re changing cloud analytics.